“Aspire Wellbeing aim to educate, inspire & empower people to take control over their own health & well being. We provide a variety of body, mind and spirit Wellness Therapies, Workshops and Retreats and Coaching. Our success is measured by our client’s improvement in lifestyle and happiness”. Hi and welcome to Aspire! Massage: Remedial Massage, Neurostructural Integration Technique, Reiki, Blissful Aromatique Massages etc. Workshops, Retreats, and Weekend Wellness Packages. We would really appreciate if You gave us a Review on Google. Just click on this link http://google.com.au. Please write “Aspire Wellbeing” in the search bar and press enter. You will see Aspire Wellbeing appear on the Right-hand side as a Business profile. 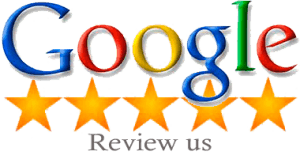 Click on the 5 stars to Review us and write a review. 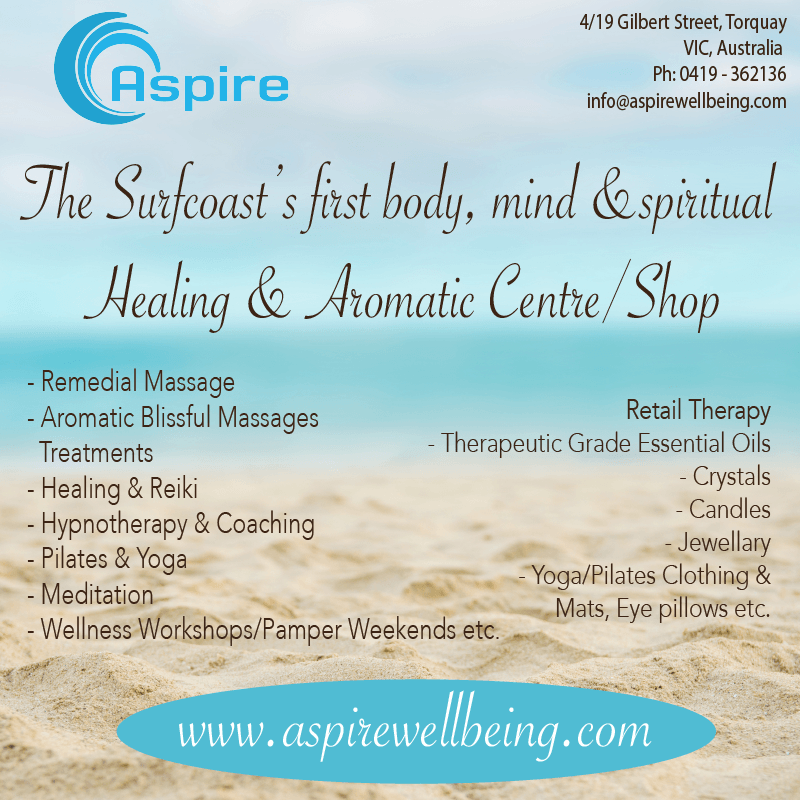 Next time You come in to Aspire we will give you 10% off.